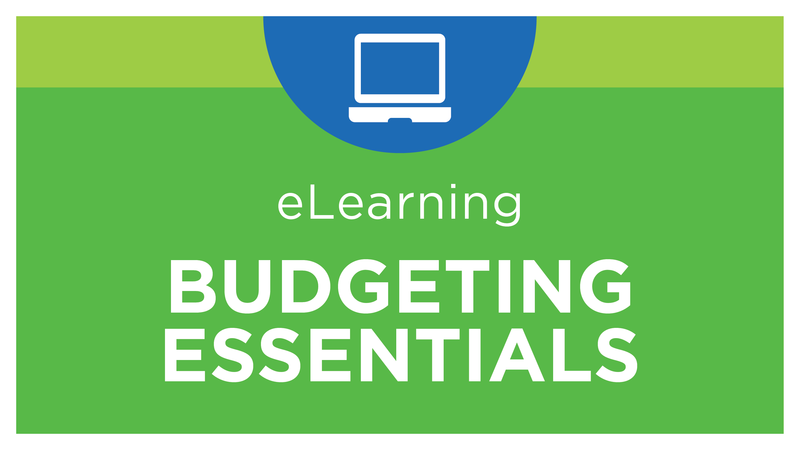 This course includes a variety of budget form design lessons, grouped together by topic. Although the basics of template design are included, you may also benefit from watching the Report Design Foundation course. This section introduces how to design and configure a budget form. This section explores the data setting requirements for budget form writeback to the data warehouse in BI360 Planning (Excel). This section introduces how to configure the optional interface settings in budget forms, allowing budgeter's to use the Enter Data button for the enabled feature(s) in BI360 Planning (Excel). This section introduces how to design and configure a budget form for use in the BI360 Web Portal. This feature is available in version 4 or Cloud/5. This section introduces how to configure data storage settings in web-based budget forms. This feature is available in version 4 or Cloud/5.